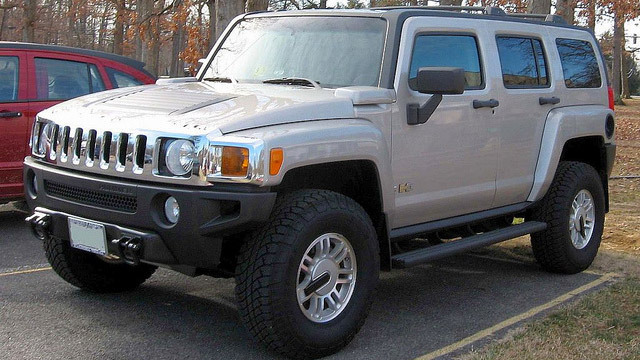 Marketed by GM from 1999 through 2010, Hummer vehicles are no longer manufactured, but they remain versatile recreational vehicles that combine size, status, and immediate recognition into one huge package. The civilian version of the military Humvee, Hummers can be used on or off road in nearly any conditions. Each Hummer is as unique as its owner, a vehicle this individualized demands specialized care and maintenance. Off-roading causes a lot of wear and tear on a vehicle—even if that’s what a vehicle like the HUMMER is designed for. To keep your HUMMER running reliably regardless of the terrain excellent service and routine maintenance are necessities. At Importsports Auto Repair Pros, we offer individualized high-quality service to keep your Hummer in optimum condition. Whether you drive an H1, H2, or H3, we are qualified to meet all of your automobile’s needs. From major repairs to routine services, our expert technicians stand ready to offer nothing less than the best in customer and car care. Unlike other shops, we don’t just focus on the vehicle. From the moment you enter Importsports Auto Repair Pros until you drive away completely satisfied, we strive to offer an excellent customer service experience. Give yourself and your Hummer the service you deserve—Call us on (303) 752-2422 to speak with our knowledgeable staff, visit us at 7667 East Iliff Ave. Unit I, Denver CO or schedule an appointment with us online if you have any questions about your next Hummer service or repair.